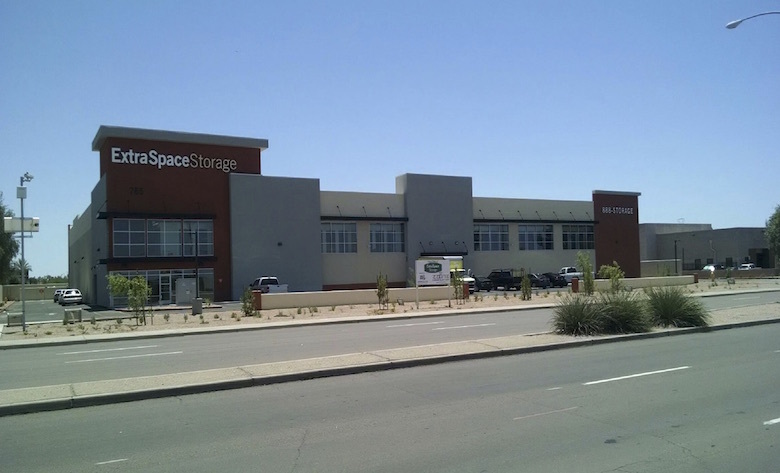 Developer Tony Ardizzone, through his Scottsdale, AZ-based company The Monolith Group, is moving full-speed ahead on a pipeline of nine self-storage properties totaling around 1 million square feet throughout the Southwest. He doesn’t plan to stop there either. 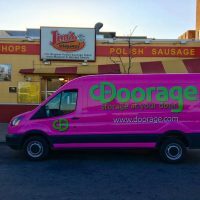 “Our current mission is to construct, acquire and own 50 self-storage facilities within the next 72 months,” Ardizzone told the SpareFoot Storage Beat. 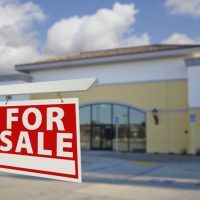 Ardizzone said they are looking to talk to anyone looking to sell entitled properties or have an interest in joint ventures in major MSAs. Monolith completed this facility in Gilbert, AZ last June. Monolith has already completed two of the nine projects in its current pipeline in 2015, and is putting the finishing touches on its third project at 448 N. Green Field Road in Mesa, AZ. That facility will be sold to Extra Space Storage at C of O on April 5, Ardizzone said. 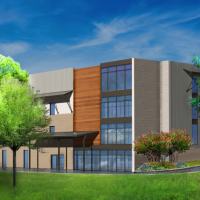 The 84,118-square-foot facility offers 614 units and took just over five months to build. It took quite a bit longer than that to get the necessary permits. 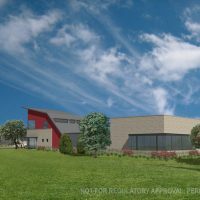 The neighboring landowner had plans to build his own facility, but wasn’t close to getting started. Ardizzone eventually got the landowner to acquiesce. Such challenges go with the territory as Monolith targets prime sites for its projects. 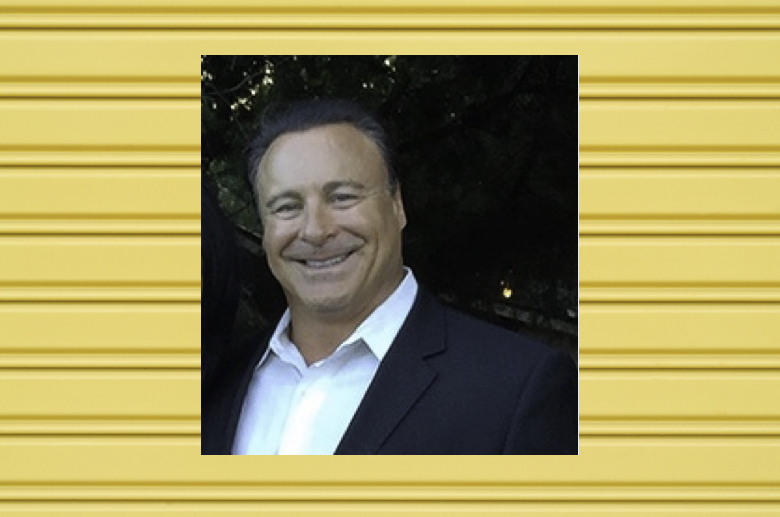 Tony Ardizzone, CEO of The Monolith Group. The remaining properties in Monolith’s development queue are located in Scottsdale, Glendale, Chandler, Littleton, CO; Aurora, CO; and Las Vegas, NV, the last two of which are scheduled to wrap up in March 2017. 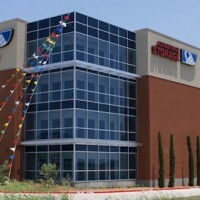 The new projects will be professionally managed by one of the publicly traded self-storage REITS, Ardizzone said. 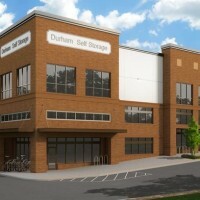 “I saw the self-storage market rebounding back in 2010 and 2011. I knew there was going to be a window, that’s why that pipeline we own now is established. We aren’t getting in now like most of these developers who now have to fight the battle at the back of the line,” Ardizzone said. 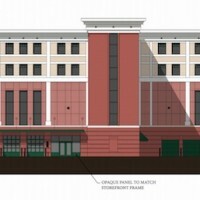 A rendering of one of Monolith’s self-storage projects in Arizona. 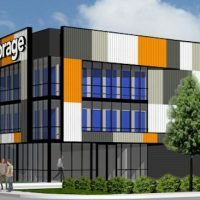 Ardizonne estimates a five to seven year runway for self-storage construction. 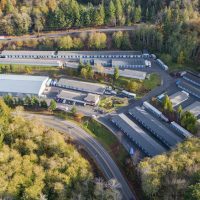 “The industry is experiencing a major deficit in self-storage product coming on the market and lagging behind in in Class A product since 2010 to now,” Ardizzone said. 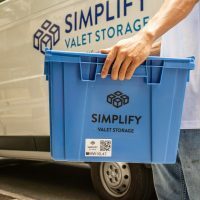 That gap has attracted scores of new entrants into the self-storage industry, but many of those can’t get funding from banks because they lack experience, Ardizzone said. 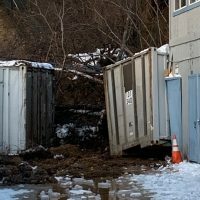 Even if developers from other disciplines can get funding for a storage project, that doesn’t guarantee they will be able to finish the job. 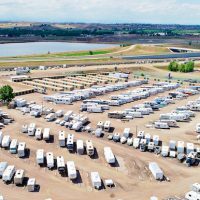 Monolith’s project in Littleton, CO is the product of one such situation. Ardizzone on the other hand, has self-storage in his blood. His father, Carlo, was an architect who graduated from NYU and came to Arizona. He started developing storage facilities with his partner Gene Cox in the 1980s under the name Armored Mini Storage. 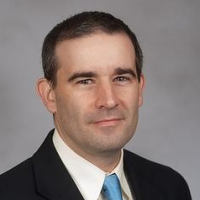 Ardizzone’s own background is in finance, commercial real estate development and brokerage. He worked with a national company for 12 years where he learned the ins-and-outs of the entitlement process. In 2001, he started the Monolith Group to develop storage and other commercial properties. 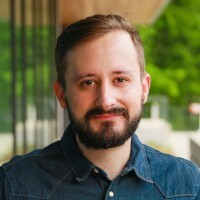 The Monolith Group is vertically integrated, which Ardizzone said is key to the company’s success. Ardizzone’s operations consist of a development company, a construction company and brokerage company under one roof. He also has a a dedicated legal team working on entitlements and an in-house CPA that monitors construction and existing asset management. 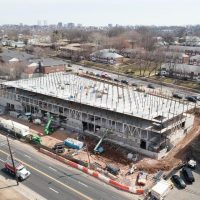 “We can bring our self-storage development to the market at approximately 12 to 18 percent below what market conditions present,” Ardizzone said. The only thing Monolith doesn’t do is manage its facilities.